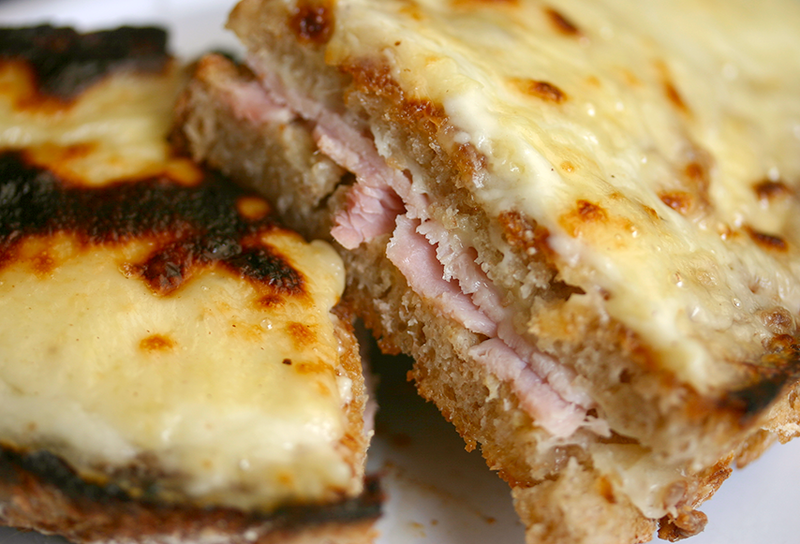 The croque monsieur is a French café classic. Done well, it’s a toothsome delight of crispy, cheesy deliciousness – too often, it’s a tepid, limp disappointment. 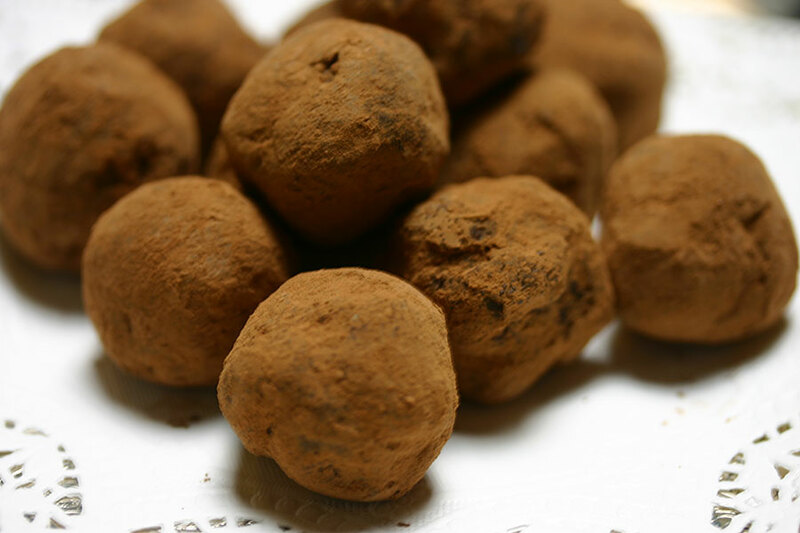 One of the things I’ve always enjoyed about chocolates is the element of surprise. Shapes can be a giveaway – square toffees, dome-shaped cherries and so on – as is the printed guide when it exists. But until you commit and sink your teeth into a chocolate, you don’t really know what’s inside.